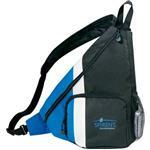 Custom Printed Bags with your logo in all styles and sizes. 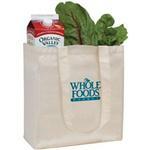 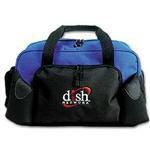 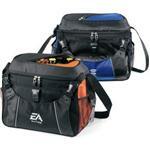 Promotional Bags are one of our most popular promo items. 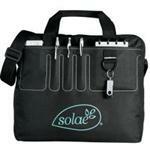 From Tote Bags for Trade Shows to Plastic, Paper, Backpacks, Laptop, Cooler and Team Sport Duffel Bags we have what your are looking for. 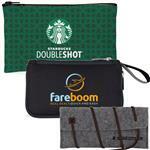 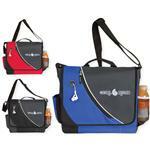 Promotional bags will be reused and typically have a large custom imprint area and are great as tradeshow giveaways. 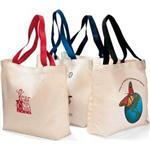 Tote Bags are one of our most popular bags followed by the new cinch bag styles. 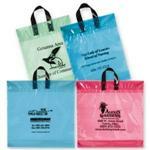 We also carry custom retail plastic and paper bags - great for shoppers. 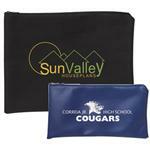 If you do not see the Custom Bag you are looking for, please call us at 888-332-ADCO or email us at sales@adcomarketing.com as there are many additional bag styles to choose from!